Seeing the world should never be limited by how deep one’s pocket is, though most of the times, this is a very present reality. I vividly remember as my plane was zooming rapidly down the runway during a recent trip, how I teared up at the looming expenses ahead. Still, I comforted myself, noting that it would be worth it. “It would be worth it”. When I returned from the said trip and friends asked the cost of my holiday, I merely smiled and told them that vacations are priceless, experiential purchases. Of course, at the back of my mind, although I know that while this is true, it’s still upsetting that my bank account has lessened by a rather significant amount. Coming home from that trip meant coming home to working hard in order to save up another significant amount before my next trip commences. One Malaysian did the exact opposite. He realised that adventures wait for nobody, and there is never a better time to travel than the present and it should never be limited by how much we have. 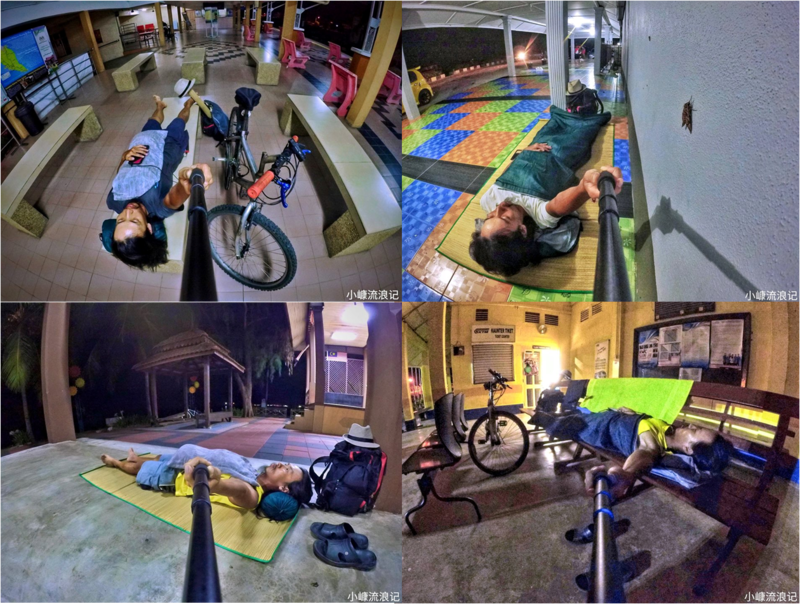 That is how 26-year-old, Liew Chi Khong found himself traveling around the country with a shallow pocket, but never a shallow heart. 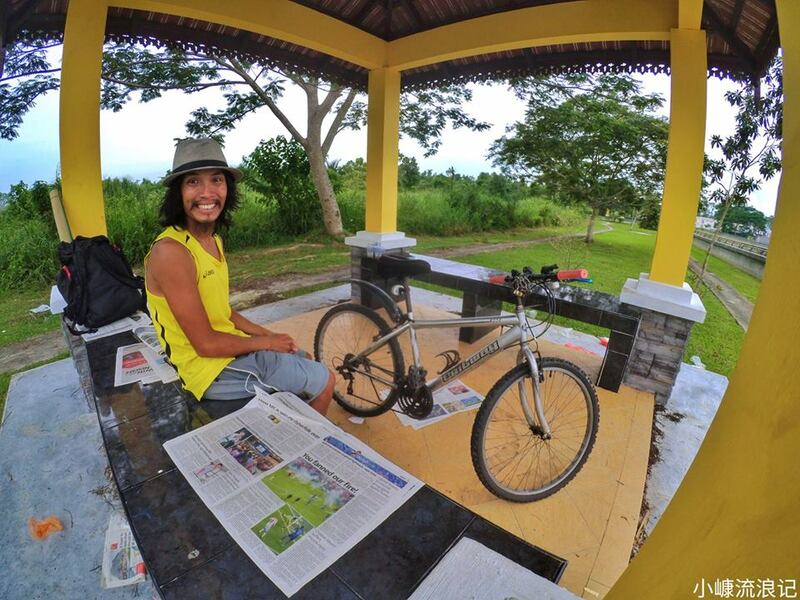 He fondly calls his trip “The Adventure of RM500”, where he spends his final RM500 in a bike trip around the country. Even in the midst of his current travels, Chi Khong found the time to speak to Vulcan Post all about his experiences thus far. Chi Khong may have a Pure Science (Mathematics) degree under his belt but he chose to be a student of the world instead. After graudating he applied for the Revitalizing Intangible Cultural Heritage (RICH) project by Penang Heritage Trust (PHT) to become a surveyor. “With that part time alone, I have earned myself a small fortune and survived for another half year. After that, I apply for another project by PHT and again, earned a small fortune and survive for another half year,” Chi Khong said. 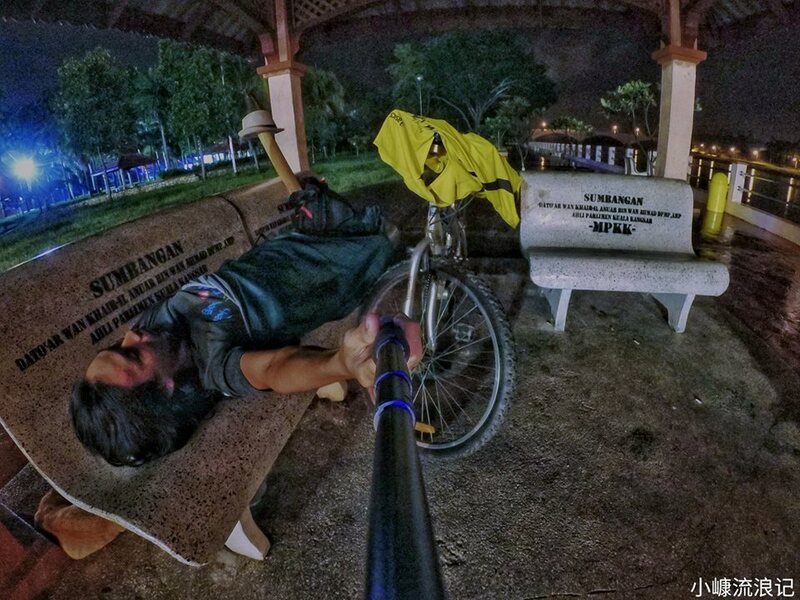 With this, Chi Khong decided to ride his bicycle across the country with his last few ringgit and ever since 27 May, he has spent RM196.80 across 5 states and he is now in his 26th day of adventure. 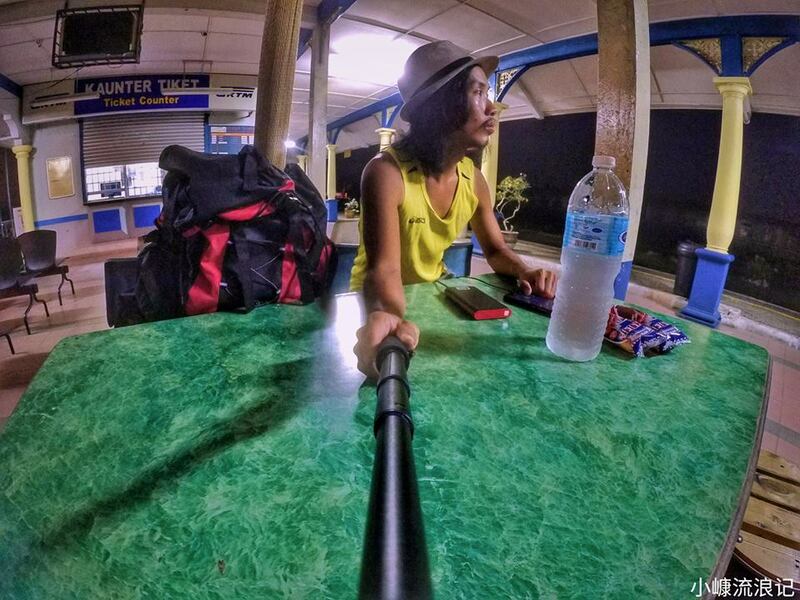 He documents his entire expenditure and details of his travel on his Facebook page called Little Khong’s Journey. 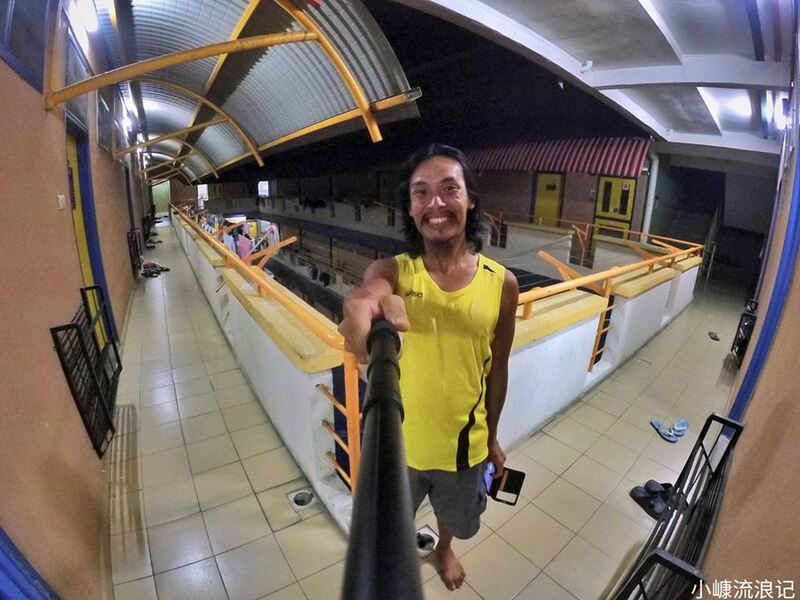 While Khong’s smiley pictures on Facebook might allow him to appear like the cheerful, carefree individual that he is, such a journey no doubt has its own hardships. Chi Khong noted how packing for his possessions which included just a bike, a mat, a brush and toothpaste, wasn’t hard. Mother Nature was the one which wound up taking a toll on the USM graduate. He shared, “My left leg was scratched and it was kinda like infected by bacteria. Since I move a lot and sweat a lot, the condition sometimes gets worse.” Keeping by a rough schedule helps Chi Khong soldier on even despite his injuries. He said that a typical day would see him waking up, getting ready and along the way, finding cheap food for his first meal of the day. If he fails to find one, he would just purchase bread. “When it is hot in the afternoon, I will find a spot (where less cars pass by), rest there and dry my wet clothes on my bicycle. After the clothes dries up, I will continue my journey. 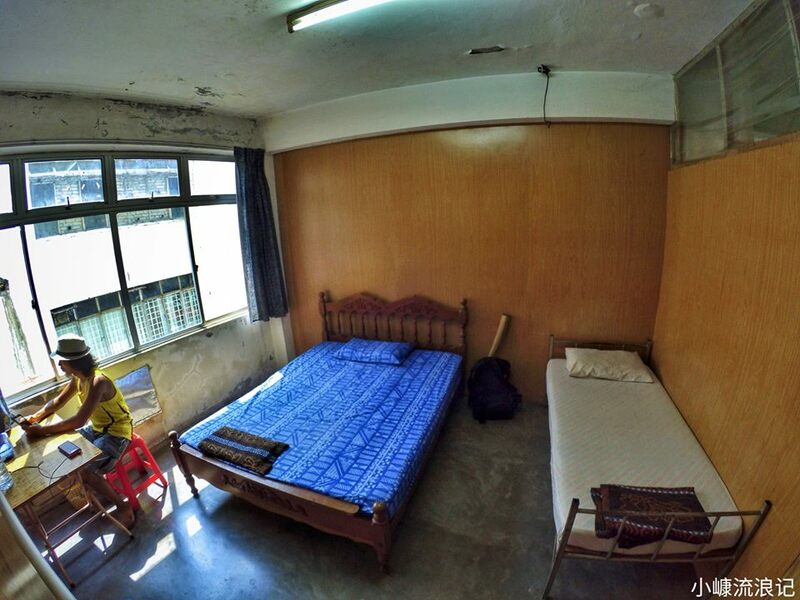 When I reach my destination, I will look for a place where I can sleep for the night,” Chi Kong said. Usually, he picks mosques, parks, or train stations. Once his night was even spent resting by the beach. Chi Khong would then take a shower, wash his clothes and have his dinner. 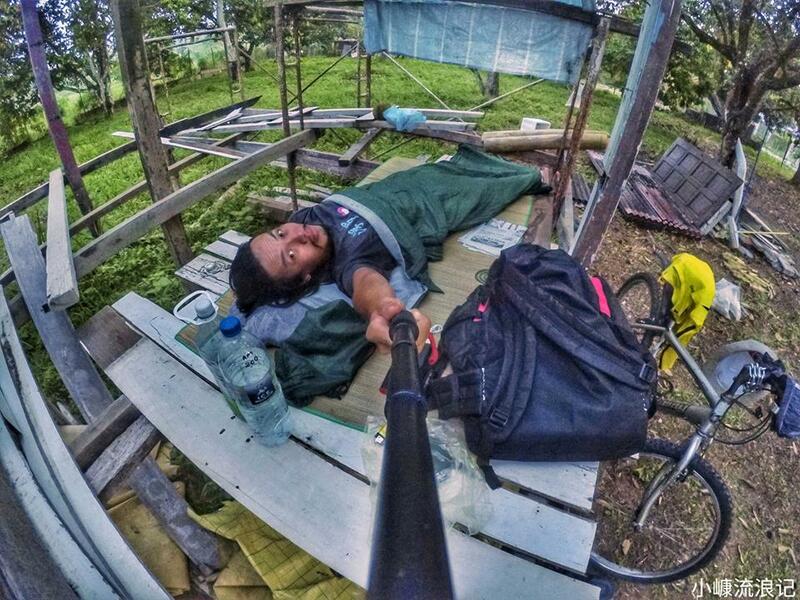 “Just before I sleep, I will look at the map and plan for tomorrow’s journey,” he said. Part of the plan is to keep mostly to his budget but even so, it fluctuates from day to day. There are days when he gets by with zero expenditure, at times thanks to free meals by kind strangers. Other days, he spends more than RM30. Chi Khong copes with this by trying his level best to adjust his expenditure by minimising his next daily expenditure. With everything accessible via social media these days, Chi Khong need only log onto Facebook should he wish to catch up with his friends, and he said he updates everything on his Facebook anyway, thus that is the way he communicates with his friends and fans. 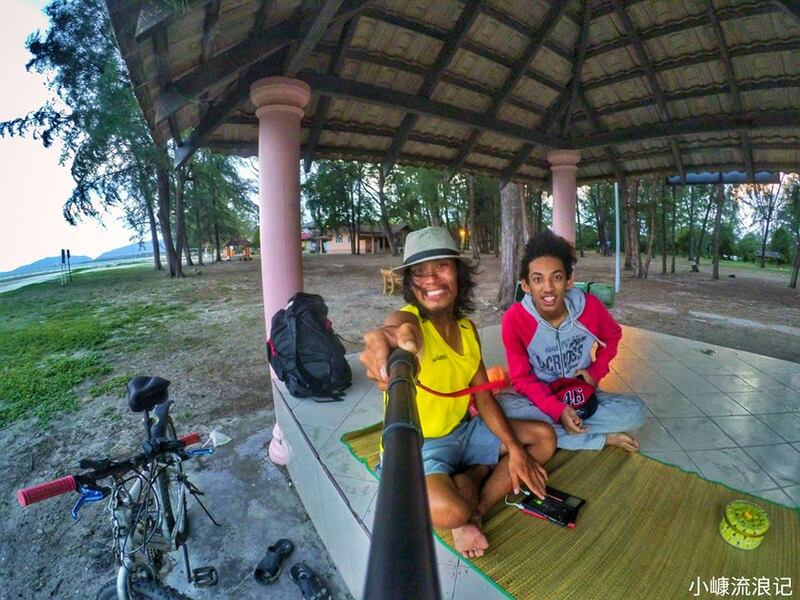 26 days in, Chi Khong said he has witnessed some breathtaking sceneries including Klian Intan and Dabong. “It does feel rewarding as well when there are people encouraging me along the way, providing me food and shelter. I really appreciate for all what they have done,” he said. In fact, he even slept inside a durian orchard for the very first time on his very first day of his adventure and not many people can say that they have done that.